This marks Brian's ninth show as set designer with the Concord Players. He has been designing scenery for almost 30 years for local theater groups, principally for the Savoyard Light Opera Company of Carlisle. Past designs for the Players include West Side Story (2008), Cabaret (2009), The Scarlet Pimpernel (2010), The Drowsy Chaperone (2011), The Sound of Music(2013), Spamalot (2014) , Kiss Me, Kate (2015) and Amadeus (2016). 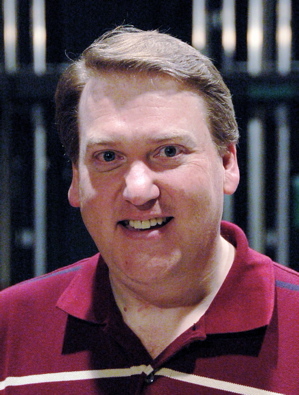 Brian is a five-time recipient of the EMACT DASH award for best set design for a musical. As always, Brian wishes to extend a special thank-you to Allen Bantly and Page Evett for their extraordinary help in bringing his design to life.